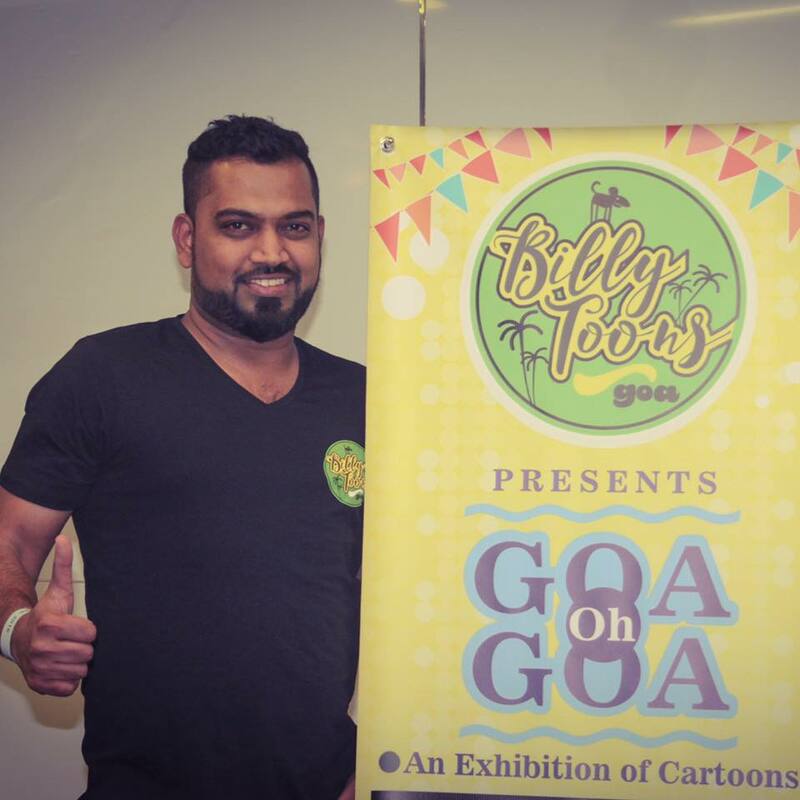 Born in the Goan Village of Sirsaim, Bardez and having a Bachelor’s in Commerce from St. Xavier’s college, Goa I never thought I would take up cartooning to an extent that I am today. The drawing was a part of our curriculum but never took it seriously. The real work began when I moved to Dubai and started feeling the awe of missing our Motherland Goa. These energies had to be channelized somewhere and thus came to life Billytoons Goa. From that day onwards its no looking back ..every evening has been a journey of new creations. Cartoons have filled up my space .. and time has been flying past. since the last decade, I have been away from Goa, and this fondness has created some of my beautiful works portrayed out to the world. Creating a new style of cartooning with no prior experience is something I am amazed off. The moment I sit with the iPad and start sketching, ideas just flow in and the characters are ready. I am a Tea lover and catch upon my close buddies over a cup of tea…. You are most welcome to join me for a cup of tea for a susegad evening.